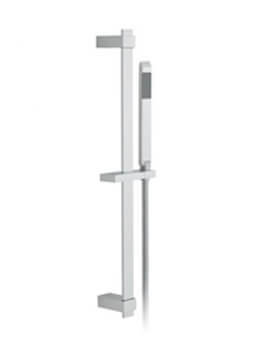 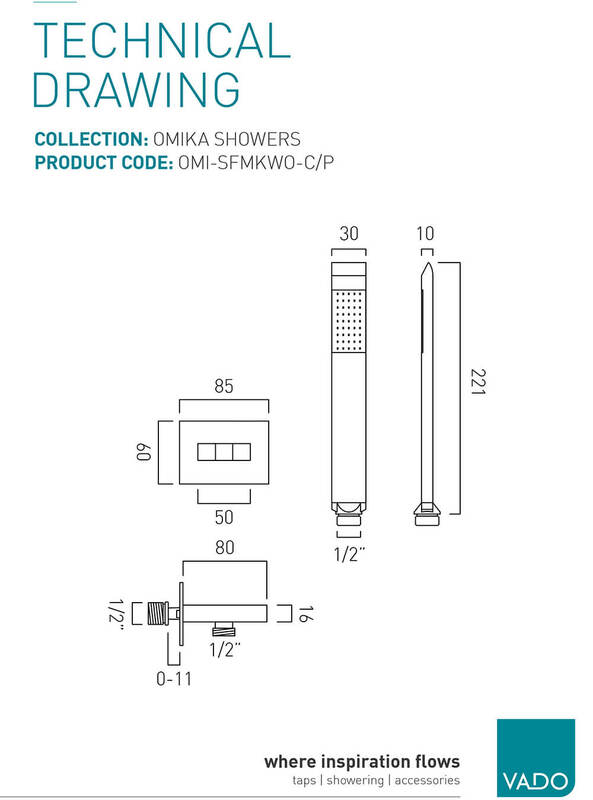 The Vado Omika Single Function Mini Shower Kit is supplied with a bracket as well as an integrated outlet as part of this high-quality set-up. 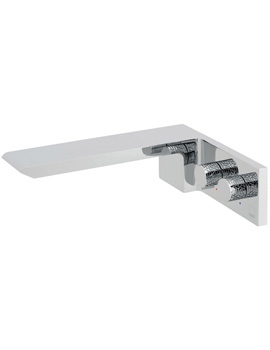 Offering a ½ inch inlet, this product requires a minimum operating pressure of 1 bar for smooth operation of the unit. A single-function handset that comes with a 150cm long shower hose, this unit is ready for installation into any compatible shower quickly and easily. 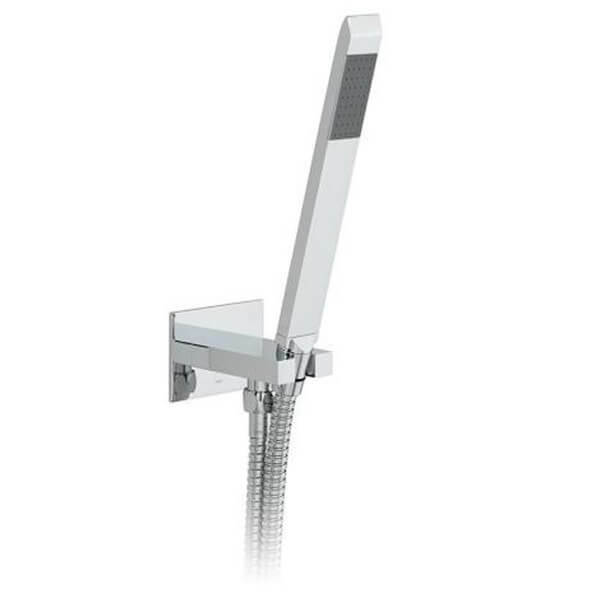 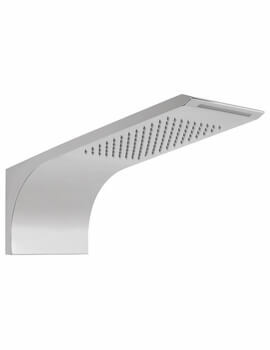 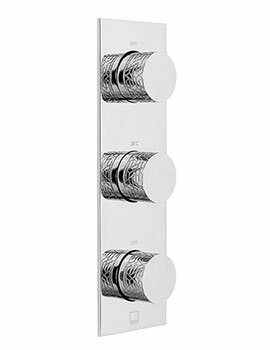 Created for wall installation of the bracket for storage when not in use, this kit has just what is needed to add a handset shower to your new or current set-up.